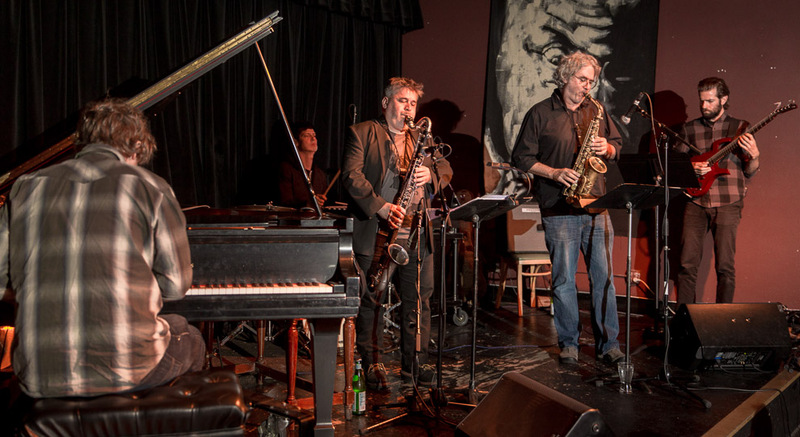 Earshot Jazz presented Tim Berne’s Snakeoil at the Royal Room in May an the were great. 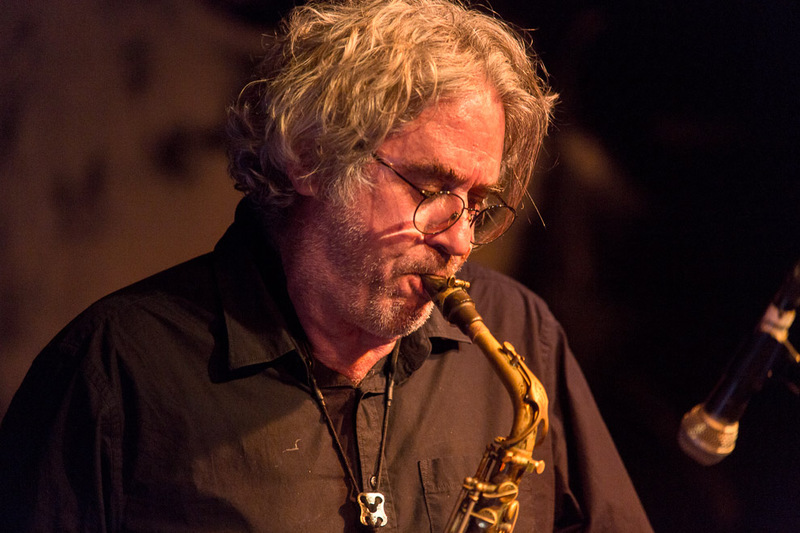 Tim Berne’s third ECM album, You’ve Been Watching Me, sees the saxophonist-composer again leading his dynamic New York band Snakeoil, now a quintet with the arrival of guitarist Ryan Ferreira. 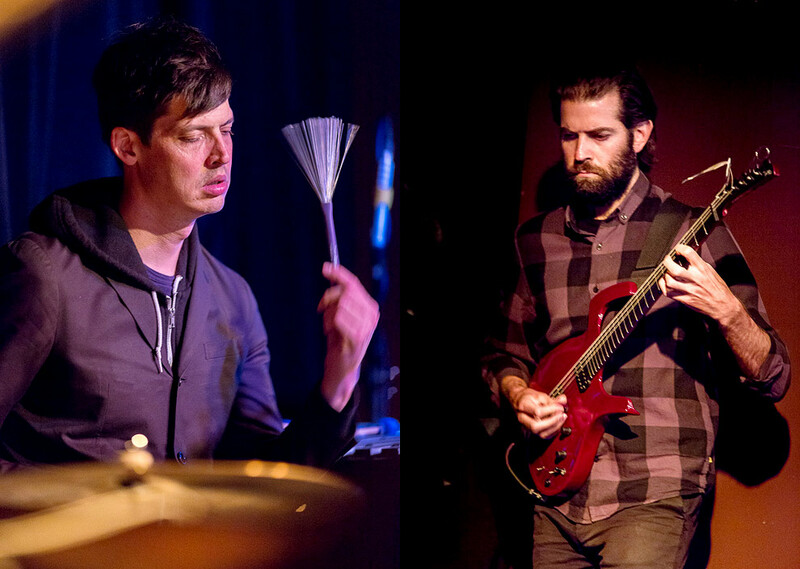 Just as Berne has hit a new peak with his writing on You’ve Been Watching Me, his band has reached a heightened state of collective interaction, realizing the compositions to a tee. 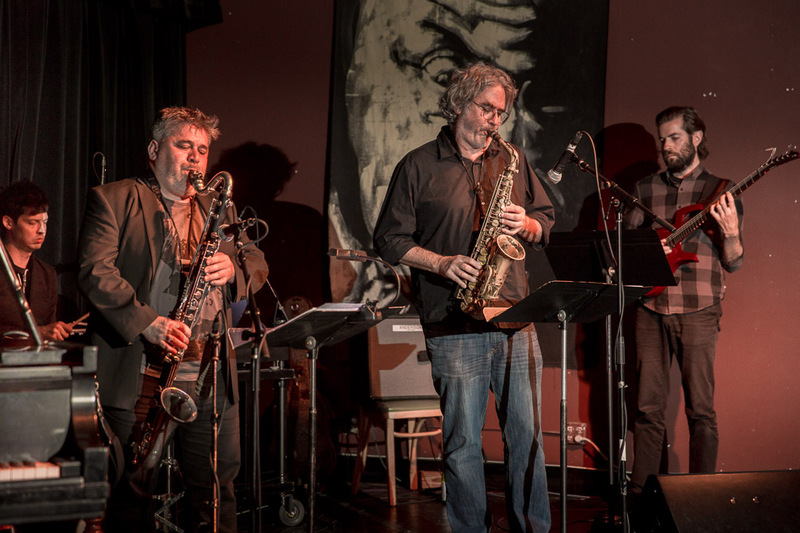 Snakeoil – with the leader on alto sax alongside pianist Matt Mitchell, clarinetist Oscar Noriega, percussionist Ches Smith, and Ferreira on electric and acoustic guitars – can still be bracingly kinetic. 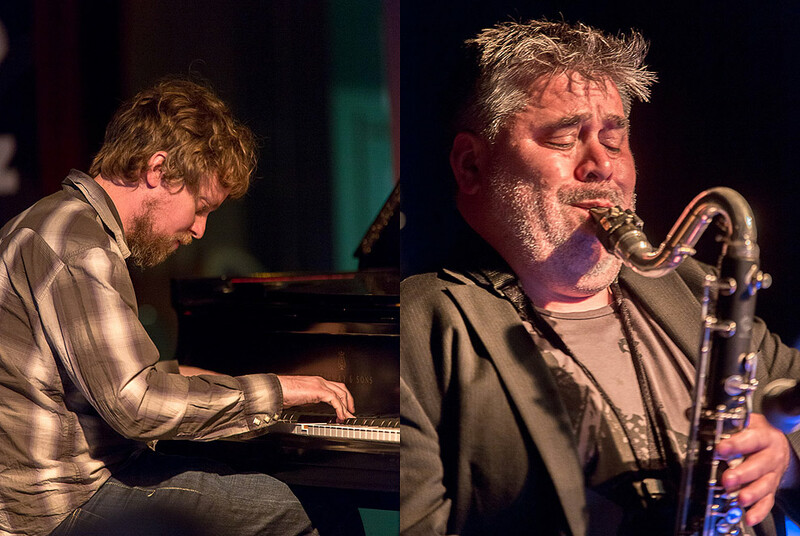 But there is new space in these compositions and more lyrical focus to the improvisations, leading to a dynamic, even cinematic experience.